Steve has over 20 years of private equity experience, starting with an early-stage investment in what is now T-Mobile, and more recently helping to create J5 Infrastructure Partners, a leading provider of infrastructure related services to wireless carriers in the Western U.S. Steve has sponsored and/or managed seventeen private equity investments and has served on the Boards of Directors of nine companies. Steve held a partner level role at TD Capital from 1995 to 2004, and was appointed Co-Head of the New York office. TD Capital was the private equity and mezzanine arm of the TD Bank Financial Group. During Steve’s tenure, his group deployed approximately $1 billion in private equity and mezzanine investments. Steve focused on the telecom sector at TD Capital, investing in wireless carriers, communications towers and cable television operators. Steve has been a partner at SR Capital since 2004, with responsibility for managing the TD portfolio and sponsoring new deals in partnership with our network of institutional investors. Steve holds a Bachelor of Arts in Economics from the University of Michigan and Master of Science in Finance and Economics from MIT. 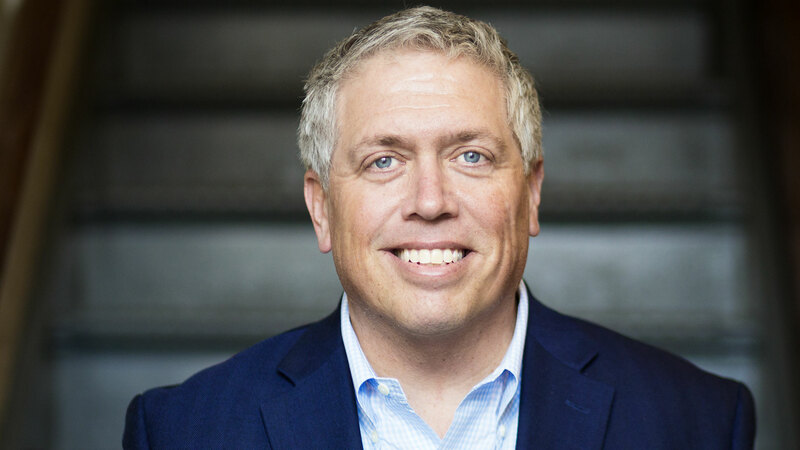 Steve currently sits on the Boards of Directors of Guidemark Health, Bluespire Marketing, Digital Media Services, and J5 Infrastructure Partners. Steve is a founding partner of SR Capital Advisors, and has over 20 years of private equity experience. Prior to SR Capital, Steve was a Managing Director and Co-Head of TD Capital’s New York office and held a partner level position from 1996 through 2004 when he was made Co-Head of the division. During Steve’s tenure, his group deployed approximately $1 billion in private equity and mezzanine investments. Steve’s investment areas of focus include traditional and digital media services, business services and healthcare services. Steve has sponsored and/or managed sixteen private equity investments and has served at the board level of nine companies. Prior to joining TD Capital, Steve worked for four years in Mergers and Acquisitions at TD Securities. 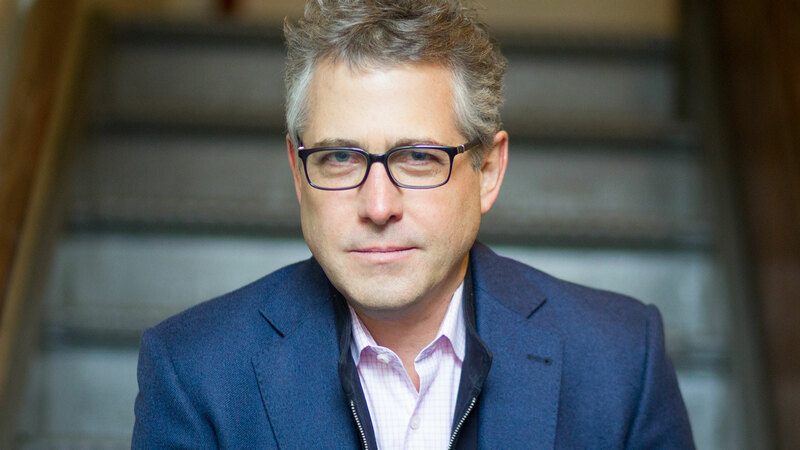 Steve holds an MBA from Columbia Business School with a concentration in Finance and a Bachelor of Arts in Economics from Vassar College where he currently serves on the Advisory Committee to the President. Steve currently serves or has served on the Boards of J5 Communications, Digital Media Services, Bresnan Communications, Precyse Solutions, Council Tree Communications, Orthonet, as well as several other portfolio companies.